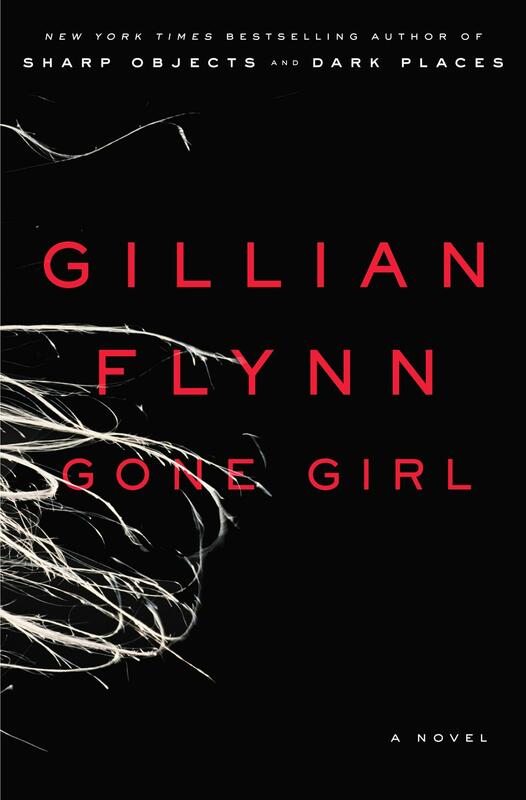 “Gone Girl” by Gillian Flynn – This classic thriller has perfectly written characters and proves knowledge is the ultimate power in any relationship. The book will play with your mind; one minute you think you have the book figured out and in the next chapter everything changes. 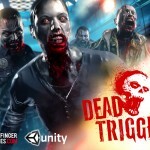 “Dead Trigger” for Android phones – Like almost everyone in the world, I have succumbed to the zombie apocalypse mania. This first-person shooter game is perfect if you’re trying to kill time between classes. The game features amazing graphics, it’s easy to control and the best thing about this app is that it’s free. Derek Cianfrance’s “Blue Valentine” – Sometimes no matter how great a relationship once was, memories can’t sustain it. This beautiful yet depressing movie is an honest interpretation of a couple when “happily ever after” wasn’t meant to be. 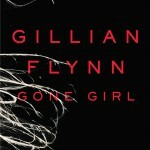 Ryan Gosling and Michelle Williams bring this intimate, heartbreaking and emotional movie to life. 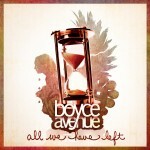 Boyce Avenue: “All We Have Left” – If you’re trying to escape the over processed vocals of today’s artists, Boyce Avenue delivers a fresh acoustic sound. Their album is a mixture of mid-tempo rock songs and ballads. “On My Way” is written from a man’s perspective to his future wife. 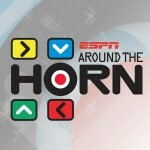 “Around the Horn” – Four of the biggest sports journalists, a mute button, a point system that doesn’t make sense at times and current sports news all mixed in to 30 minutes of humor. 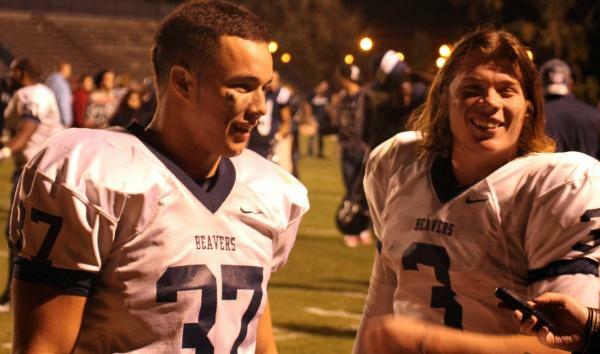 It’s a entertaining approach to the typical debate talk show. 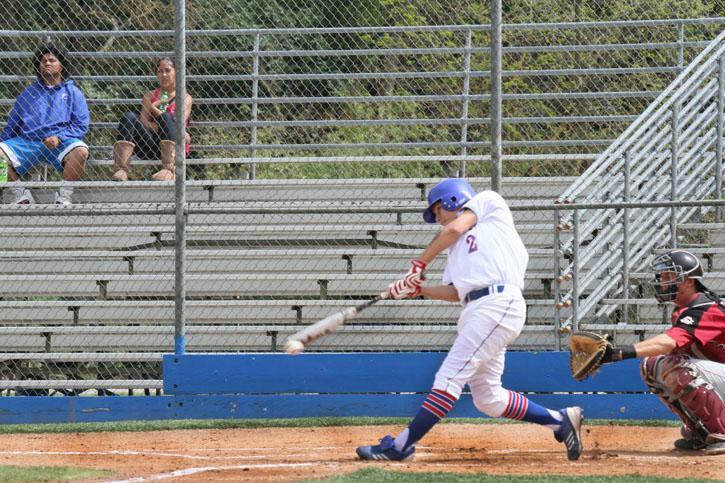 Be the first to comment on "In Our Heads- Sports Editor Jessica Maynard"